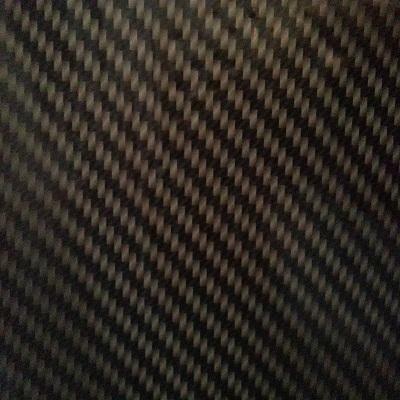 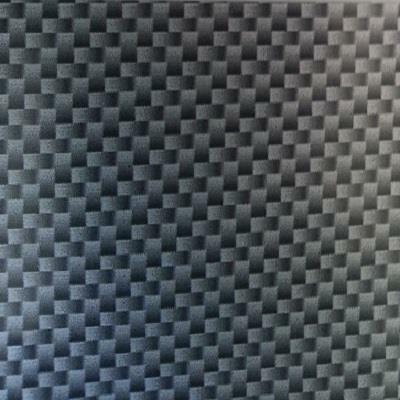 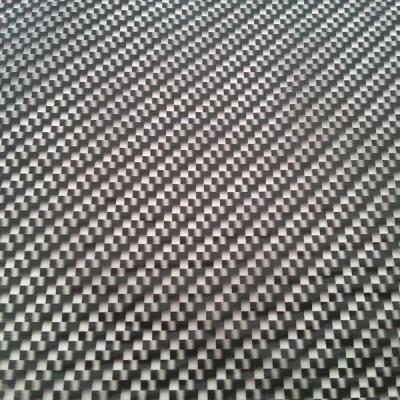 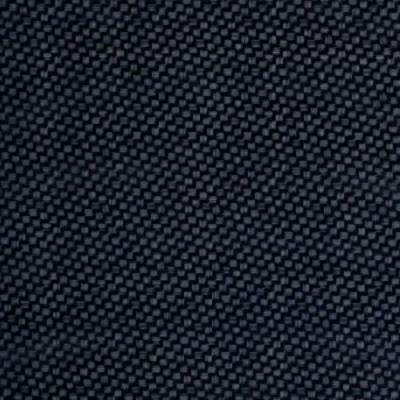 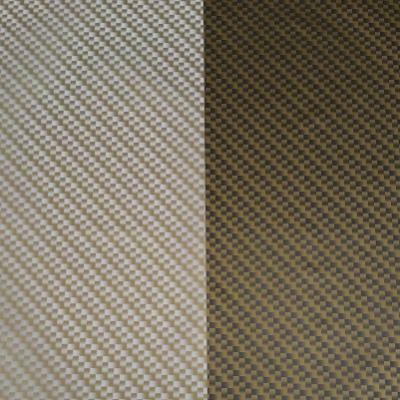 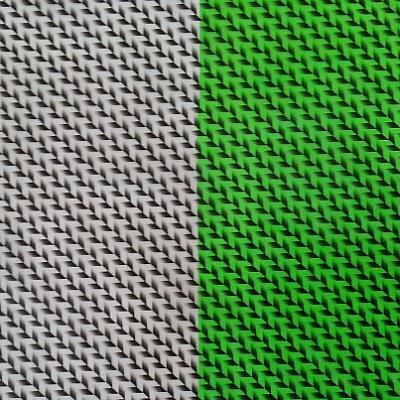 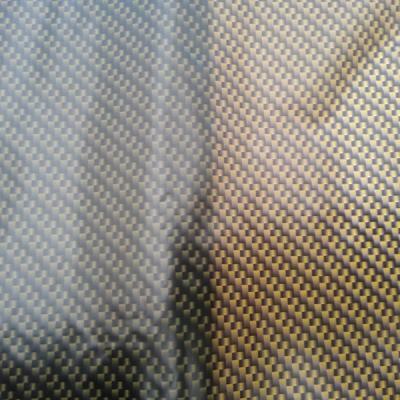 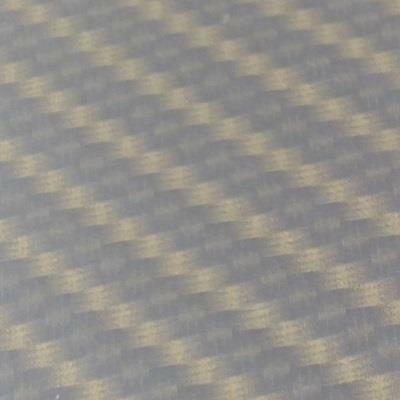 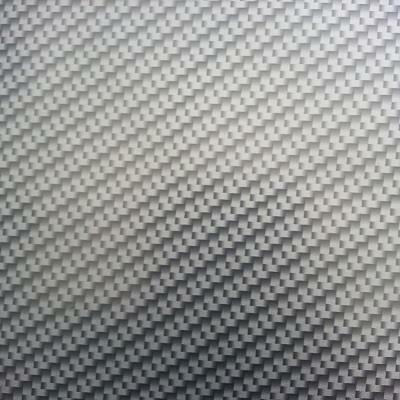 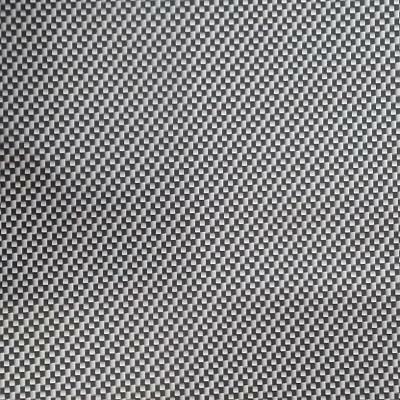 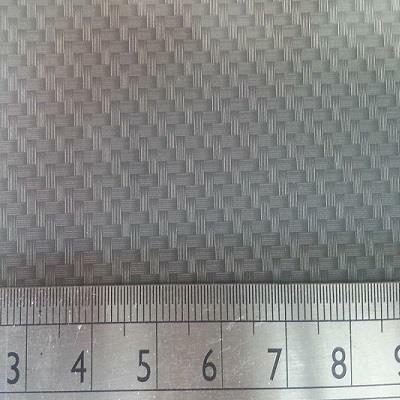 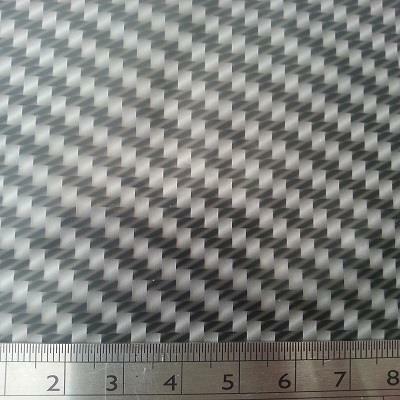 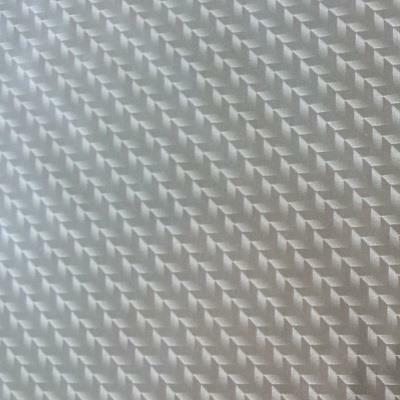 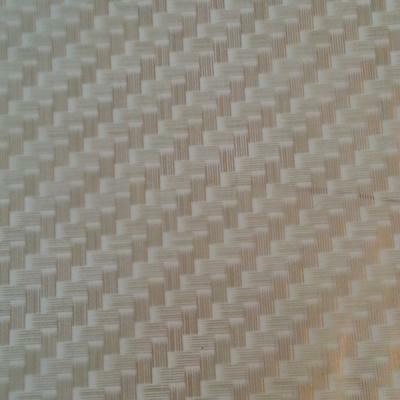 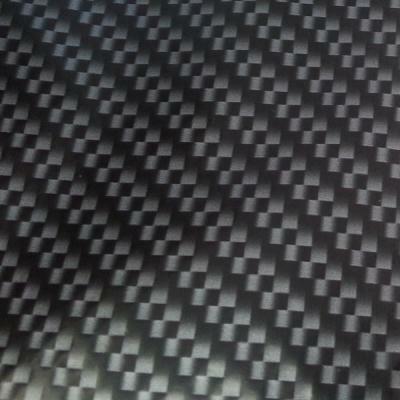 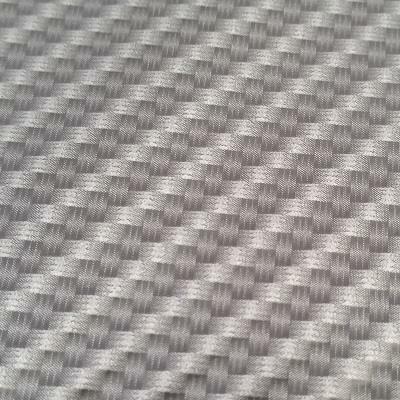 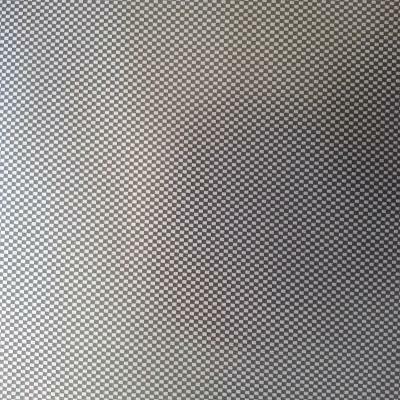 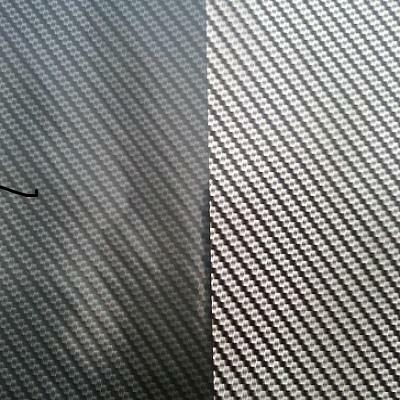 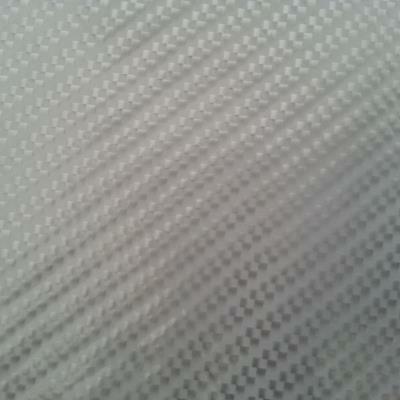 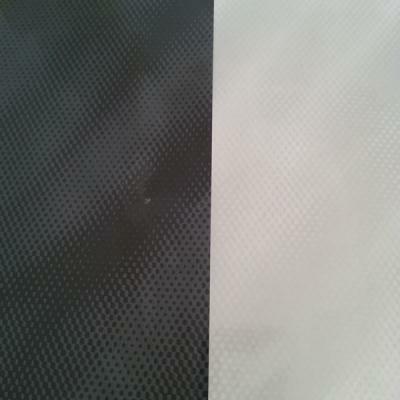 Welcome to our selection of Carbon films. 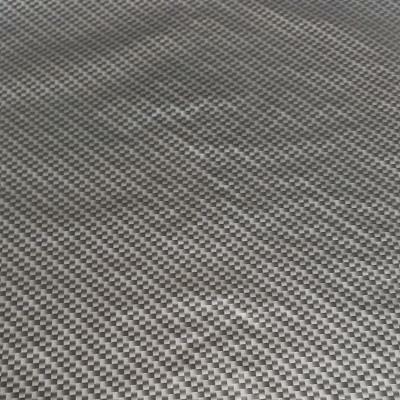 Still the most popular pattern in the UK so we have made sure you have a few to choose from. 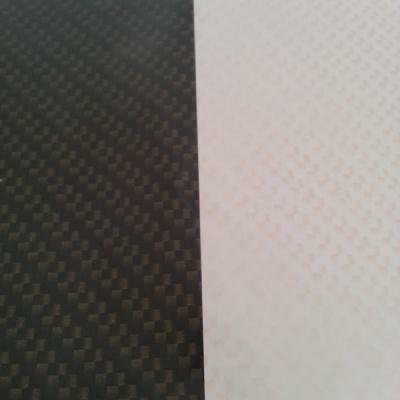 There are Carbons for light base colours, Carbons for dark base colours and some that can be used on any, so whatever your flavour there is something here for you. 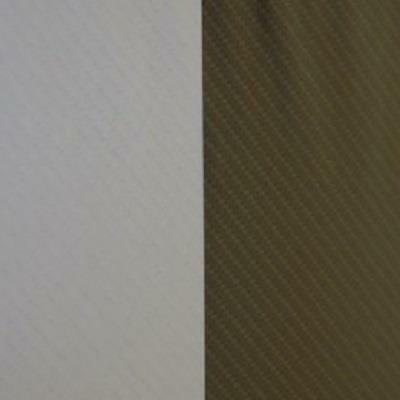 If you don’t see what your after then please contact us. 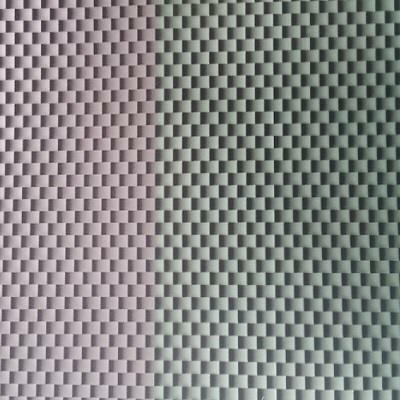 All films are priced in multiples of 5M.